Shelbrrr Fest Update: Success! 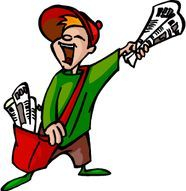 So far, The Good Guys (dog cart pulling) Charity raised close to $450.00 including $60.00 from the Jr. Schooner's Minor Softball which translated into 30 free rides for kids to enjoy! All proceeds go to Shelburne's Foodbank, The Shepherd's Cupboard helping those in need feed their pets. Dufferin County Museum & Archives' Family fun Day Event. Four year old, Zackery Gee played hockey with NHL great Aaron Downey during Dufferin County Museum & Archives' Family Fun Day, February 16th. Not even frigid temperatures would deter the youngster from his goalie responsibilities. Aaron Downey waits for his line to return to the game . There are two amateur videos posted on Youtube featuring Aaron Downey. Type: The Shelburne Freelancer in the Youtube search bar and see what the Hockey Legend had to say about spending his day palying hockey with the kids of Dufferin County or click play and watch now! Five year old Henry Mountjoy just loved Olaf, Snowman from Disney movie, Frozen.Henry did discover he is a bit camera shy, but at least he got a hug in during Shelbrrr Fest hosted by Shelburne Kinsmen and Kinettes held at Fiddle Park during Family Day 2015. Henry's father, Mark, commented,"This is the first Shelbrr Fest I've been to and I will come again next year. It's a great time for the kids to get out, play, try new activities and it's great for Shelburne. and the dogs couldn't be happier! Dog Handler and Volunteer, Carol Ralston helped lead the dog that pulled five year old, Ruaidhra Halkettg and stopped his ride for a quick photo opportunity with older brother, eight year old, Noah as they took part in Shelbrrr Fest, an event hosted by the Shelburne Kinsmen and Kinettes raising money for Shelburne's Food Bank helping people in need to feed their pets. Ralston is one of many volunteers from The Good Guys, a dog carting (dog pulling)charity organization ran by volunteers who help raise money for community charitable events like Shelbrrr Fest. Volunteer, Ross Hamilton regails the orgainzation as a win-win situation commenting, " We hold 8 week classes in spring for a fee to cover the costs for the trainers and also to ensure we get volunteers who are serious about the training. We are always looking for new volenteers who wish to be new handlers and we're based just in Schomberg. Anyone can visit our website and I recommend they take a look at the photo gallery at www.thegoodguyscartingdogs.ca. People will see that all sizes and any breed of dog love pulling. It's great exercise for the dogs and the volunteers, kids love it and it's great for the community. " Hamilton reports all funds raised for this event will go to the Shelburne local Food Bank, raising funds for dog food and help people in need to feed their pets. Hamilton mentions that this charity usually works in spring, winter, and fall but takes the summer off as it is too hot for pets to pull carts. Whether the cart has wheels or is rigged for winter, there is a size of cart fitted for even the smallest breeds. 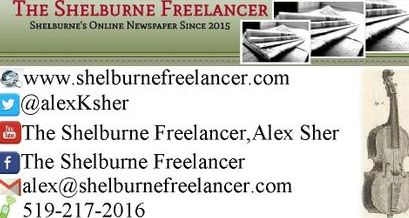 To see the amateur video interview with Volunteer Ross Hamilton by The Shelburne Freelancer, go to Youtube and type The Shelburne Freelancer in the search bar. 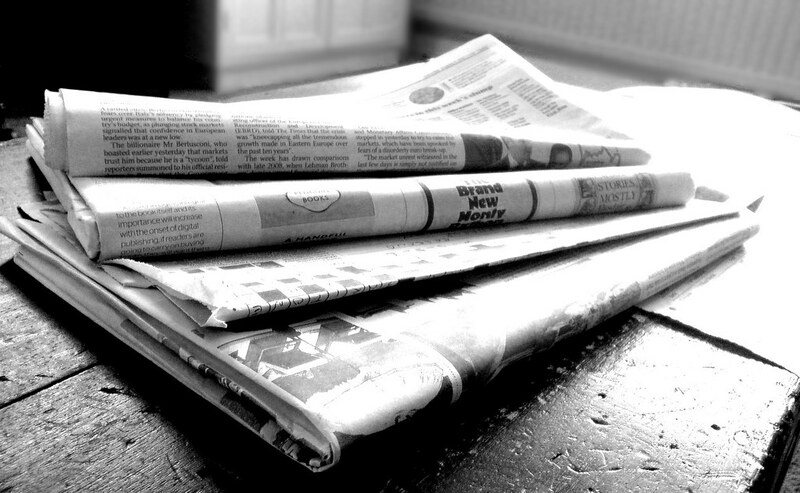 Supporting people in need has always been a topic of great debate and one arguement often heard reflects the judgement of those who may not have realized how a person using a food bank could even own a pet. To that, Kinette Nikki Williams has a great response to consider by simply imagining walking in another person's shoes, commenting, " Some people don't know how quickly life can happen whether you have pets or not!" Williams provides a very accurate reflection when considering today's economy and the number of people who's lives can take an economic and unexpected 360 degrees in just a day.Williams also mentioned Kinsmen and Town Councillor Dan Sample, his wife, Kinette Cherie in addition to herself are responsible for the organization of this very special day. Ironic to think that The Good Guys are also dogs, helping other dogs. Just another reason Shelburne is one of the best places on earth to live! *Don't Forget to Donate Blood! Wed. February 18th at the CDRC. *Shelbrrr Fest TODAY! Fiddle Park 11 a.m.- 4 p.m.
*Public Speaking at Legion 220 Branch March 1st. *My Crafty Neighbour will be hosting a craft Show on April 25th at the Legion 220 Branch -Facebook for more info. This amateur video brought to you by the Shelburne Freelancer. Sharing Shelburne With The World! Note: Video taken with permission of store owner and permission of owners of all product viewed. Shelburnites likely drive by this building every day, but how many can actually tell its story? Back in the day, this structure held a purpose and was a functional, necessary and useful part of daily life in the 1940's. This dilapidated building is located on the west side of Highway 10 just before Napa AutoPro,Roy's Service Centre. Mono resident, Veteran David Barr believes he is one of very few people who knows the rich history surrounding this particular building's use. According to Barr, this building was built by Sam Dermott in 1940. Sam and his wife Ethel lived on the1st Line of Mono and farmed on lot 24. Barr describes life as a farmer as a lot of work, but it was work he loved. "It was a lot of work, but people, farmers could be self sustaining. A few cows, pigs, chickens, vegetables, horses and people could live very well, " commented Barr continuing, " Weekly shopping was different from today and it was an all day job." Barr explained that the roads we see today were nothing like roads back then and winter weekly shopping involved a coordinated and very organized effort. Orangeville was far away for many farmers and people often made their way to Shelburne. Dermott would get the horses and the sleigh ready, or one horse and cutter, ride across the field, at least a forty-five minute jaunt until reaching highway ten where he would shelter the horses in this BARN. The Dermotts would leave their car, an Oldsmobile, parked on the side of road, and make the transition from horse to automobile, get groceries and repeat the entire process when returning home on the temporary winter roads across the fields as the roads were not plowed. "Life could be hard then but we were all the same. We all farmed, so we were all living a similar lifestyle. We were equals in that way." Back in the day, this barn housed horses during weekly winter shopping during the lifestyle transition many experienced during the rise of the now coveted automobile. 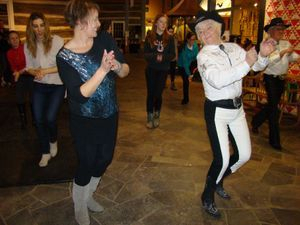 (LtoR) Mulmer resident Kim Tesolin took advantage of enjoying a free workshop offered by Croc’s Country Kickers owned by Robert ‘Croc’ Young and Hope Young during Dufferin Dance Weekend 2015 hosted at the Dufferin County Museum over the weekend of January 17th. When Shelburne resident, 81 year old Marian Jorgensen needed to have her mother, Doris Cox, a little closer, she decided, after great care and investigation , her mother would take residence at Dufferin Oaks, a home for Senior Citizens. 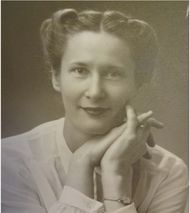 Cox had been living on her own in Etobicoke and was welcomed to Dufferin Oaks with opened arms. Dufferin Oaks Resident, the adorable Doris Cox and Shelburne's newest Centenarian. A quick then and now proves Cox has the secret to longevity and it just might be her beautiful smile. Shelburne's Mayor Ken Bennington gave Cenentarian Doris Cox a Birthday Certificate during her 1ooth Birthday Party!